The CLAWZ Hair Design System is the Ultimate New Haircutting Tool of the century now available to professional stylists. The CLAWZ has the ability to turn heads like no other hair cutting tools in the industry. 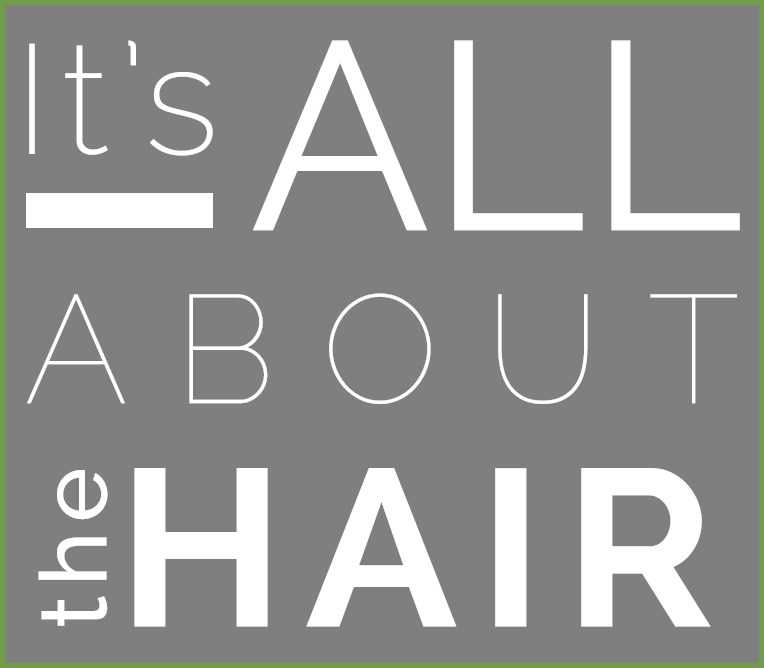 The reason is the abstract, artistic design and the usefulness of The Clawz in modern hair styling. This exciting hair tool allows the stylist to work directly with their fingers molding and layering the hair with a non-structured “magical touch” giving amazing results. Read about us on Behind the Chair here! Purchase your own Clawz set here! 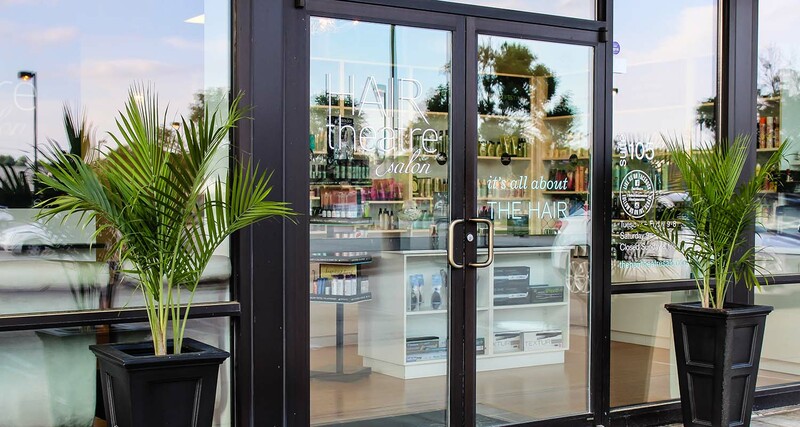 The Hair Theatre Salon offers certification classes for the Clawz through their Clawz Generation Academy. If you are interested in being certified in this breakthrough cutting technique: please fill out the form below or call Lovola at 636-825-6435. Thank you! "A diverse and kind-hearted community that support not only each other as a team, but our guest's ambitions"
"A great team environment that is welcoming of all styles and backgrounds that encourages you to grow as an individual. 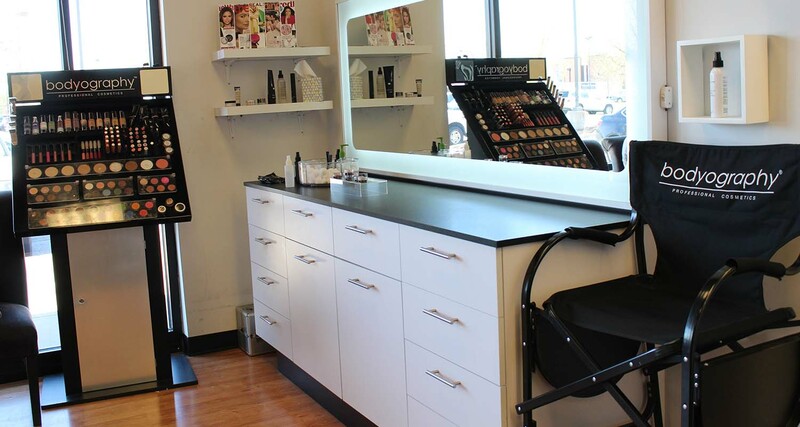 It is a place to work where guests and stylists all create a positive atmosphere together." 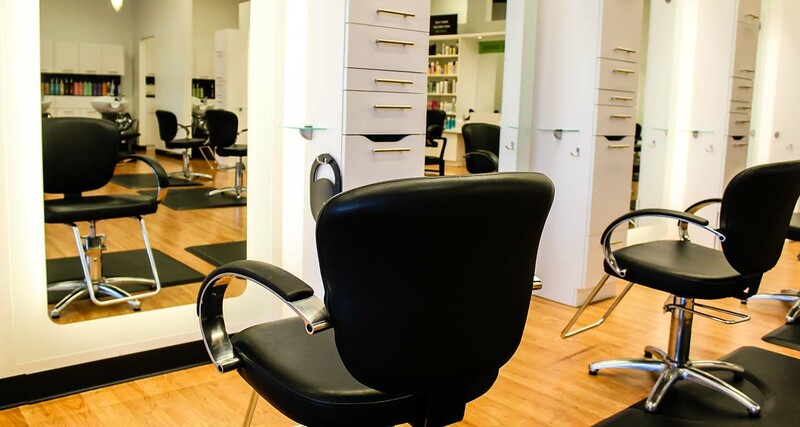 "A loving tribe of talented stylists who perform a broad range of beauty services, from cutting hair to chemical treatments." "Innovative colorists, creative makeup artistry, edgy haircuts"
"Hair Theatre is an innovative salon with a team full of passionate stylists that support each other"
"Strong team, wonderful guest experience, and diverse culture (rainbow to runway)"
"I've been a part of the Hair Theatre family for over 11 years now & I'm still amazing by the team work and collaboration here. We set each up for success! 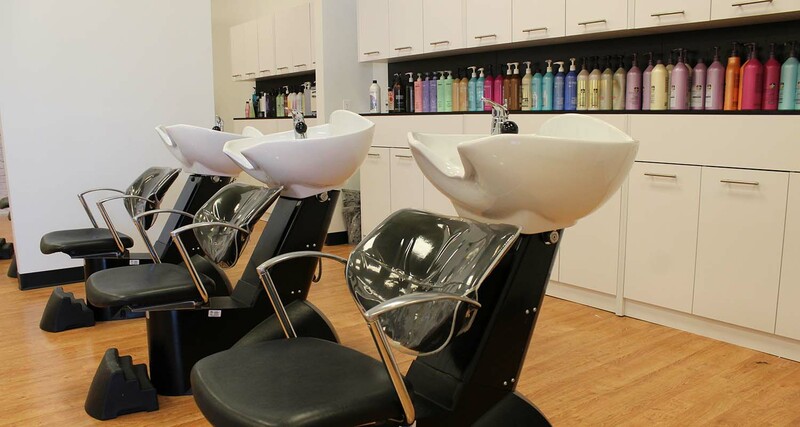 We truly love getting to know all the guests at the salon." "Together we elevate us all! Join our tribe!" "Not just a team of talented beautiful people but a family who loves and supports each other!" "A safe place for all! 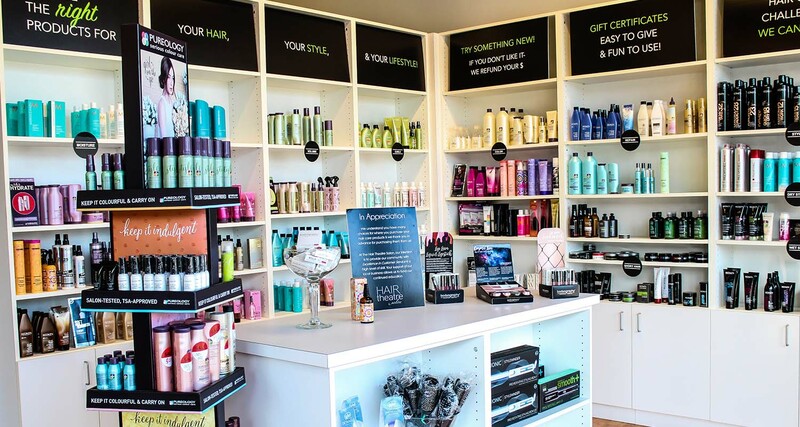 Provides an at home feeling in a stylist environment"
"Great atmosphere to work! Very talented up to date educated stylist. Love my hair family!" Copyright © 2019 Hair Theatre Salon. All rights reserved. Salon Web Design by StyleNet.